If you travel to the splendid city of Catania, you will be met with landscapes that leave you speechless with their controversial and contrasting beauty. From ancient cities to contemporary artworks, wherever you go, your magical tour will be accompanied by one particular gourmet experience: the cipollina, a little pastry parcel flavoured with the sweet taste of onions. Here is the recipe! As for many other ancient recipes of the Sicilian street food tradition, the cipollina also has obscure origins. It is deeply rooted however in the history of Sicily’s fine food tradition and if you pass through Catania it would be a pity not to taste it. 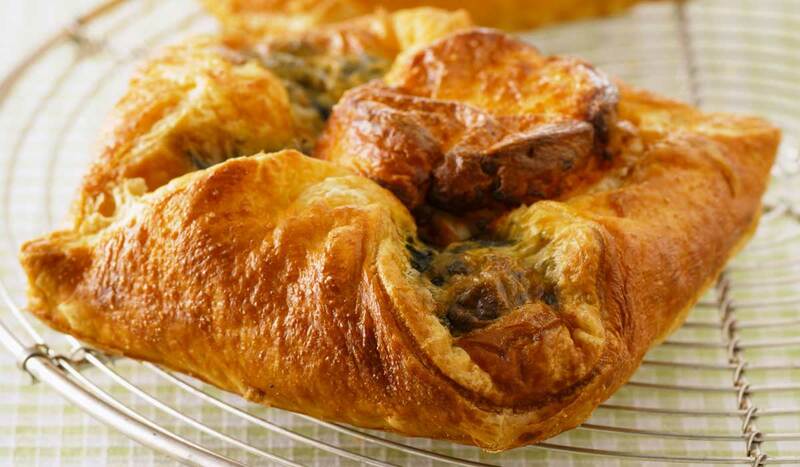 The cipollina is a little puff pastry parcel, golden-baked and fragrant, containing a tender onion filling with a sweet taste, despite being a savoury recipe. As you stroll through the streets of Catania, it is hard not to notice the hash house counters displaying temptingly delicious cipollina parcels. The cipollina is one of those Italian street foods that can be eaten at any time of the day, depending on how much it appeals to you after tasting it for the first time, you may get an urge to eat it for breakfast, lunch, dinner or even as a midnight snack! Making a cipollina parcel is as simple as its taste. Follow a few quick steps and you will have an interesting and tasty appetizer to bring out on any special occasion, from a simple aperitif with friends to an Italian-style gala dinner. Start by finely slicing the onions, passing your knife blade under running cold water to avoid tears! Heat a drop of extra virgin olive oil in a large frying pan, add a clove of garlic and after frying it gently, add the onions. 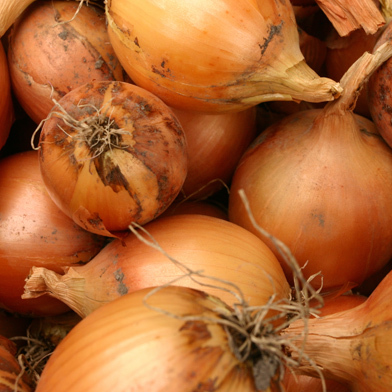 Stew the onions on a very low flame until they turn brightly coloured and transparent and their volume has reduced. At this point, add the squeezed tomato, a few basil leaves, as well as a pinch of salt and sugar. Let everything cook for a few minutes until much of the liquid has evaporated. 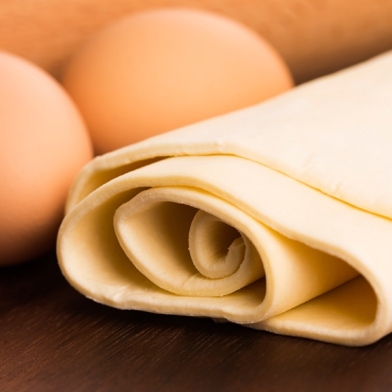 Cut 15 cm squares from the puff pastry sheet, place one spoonful of filling in the centre of each square together with a small cube of mozzarella and draw the four corners towards the centre, pinching them together to close the parcel. Bake the cipollina parcels at 180°C for 20 minutes. 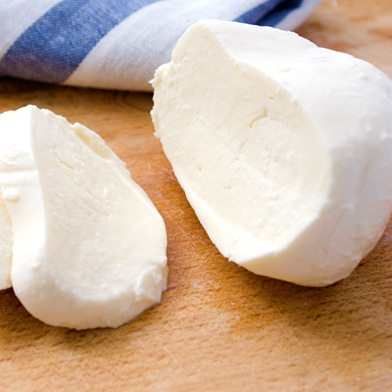 You may enhance the taste of the cipollina with smoked scamorza cheese instead of mozzarella. This way, the taste will have more character. 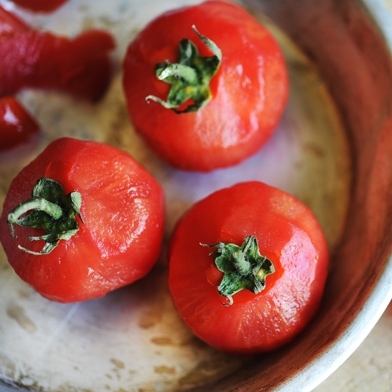 If you like things spicy, don't hesitate to add hot pepper to the tomato sauce!